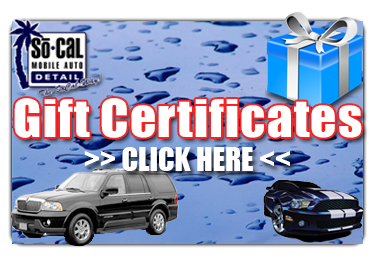 Posts tagged "SAN DIEGO CERAMIC CAR COATING"
What San Diego Paint Protection is and is not. San Diego Paint correction is the process of reducing or completely removing marks on the top layer paint to get a more and better finish. This process is also referred to as swirl mark removal or scratch removal. Note that paint removal can be done using two methods, ie, using hand methods or DA or rotary machines depends on the different grades of scratches or swirl marks. The type compounds needed for the job will also have to be determined based on how aggressive you need to be to treat the imperfections . A lot of people prefer to use a dual action polisher for this process to get the best swirl mark removal results or attain the best level of paint correction. Car paint correction requires extra care and use of the best tools, compounds and technician to correct the paint. After the paint correction process it is highly recommended that the car be coated with a Ceramic Coating for Cars. This will protect your new finish from obtaining more scratches, bird droppings, UV sun rays, oxidization and many other elements that attack the exterior finishes of our cars regularly. 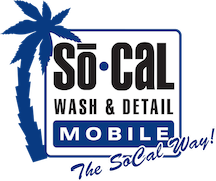 Please see our list of IGL Authorized Service Centers below for the best option for San Diego Paint Correction and San Diego Paint Protection. Ceramic Car Coating – Tips on What to Look For! 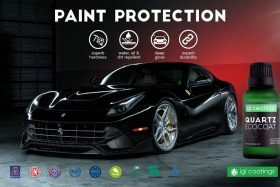 SAN DIEGO CERAMIC CAR COATINGS – We all want our vehicles to always look as good as they did on the day we bought them. So we tend to wash them on a regular basis and apply a new coat of wax every now and then. But no matter our efforts swirl marks and chips appear on the outside of our cars and dirt and grime start clinging to it just like little kids cling to their mothers’ skirts on the first day at kindergarten. 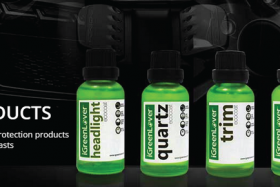 Therefore we need a product which can protect our vehicle from the environmental hazards and make it easier to clean. The first time I heard about Ceramic Coating was at a Car Detail in San Diego and the first time I actually applied it to my own vehicle I felt like I had a Car Detail at my house. A Ceramic Coating (or Nano-Ceramic Coating) is a liquid polymer which is applied by hand to a vehicle’s exterior. 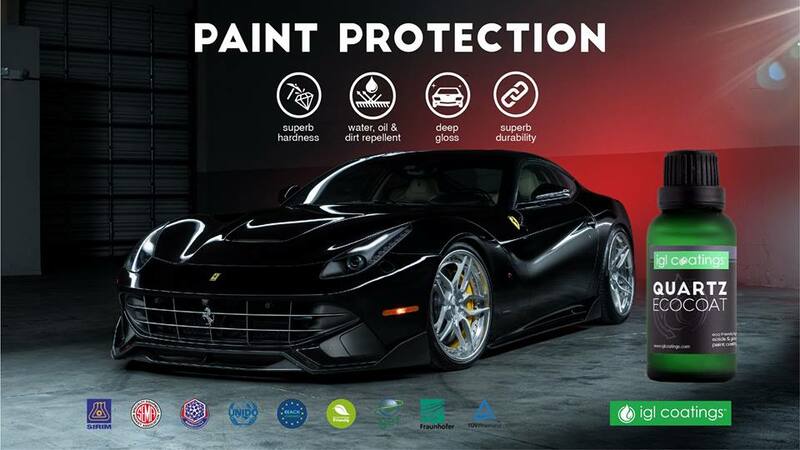 The coating chemically bonds with the vehicle’s factory paint and creates a protective layer. The bond is permanent or semi-permanent in some cases. What does that mean I hear you ask? Well basically, It means that it does now wash away and does not require repeated application every few months. It should be noted that the Car Ceramic Coating is not a substitute for paint protection film but rather a wax alternative.